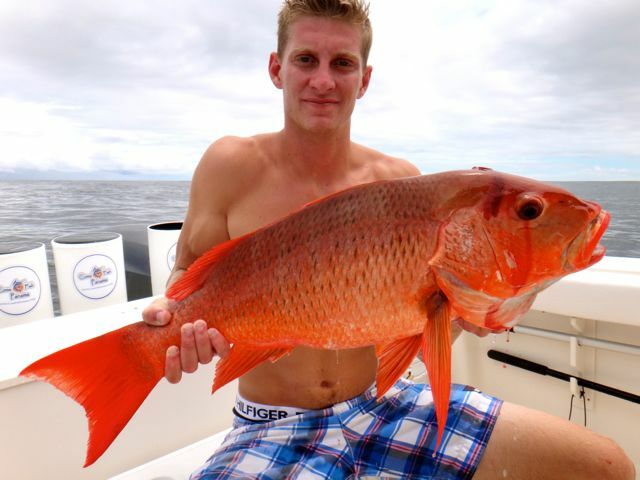 Silk snapper is a warm-water reef fish harvested primarily in Indonesia and Thailand. It feeds on fin fish, squid, and cuttlefish around shoals, coral, sandy bottoms, and offshore reefs. It is typically trap, hand-line, and bottom long-line harvested at depths between 20 and 300 feet. The firm, flaky texture and sweet, mild flavor of Silk snapper rivals that of the more well-known red snapper and is becoming increasingly popular with chefs and purveyors of premium seafood products. From ceviche to a simple pan-fry, Silk snapper adapts well to a wide range of cooking methods. One of our favorite meals here at Come Fish Panama.